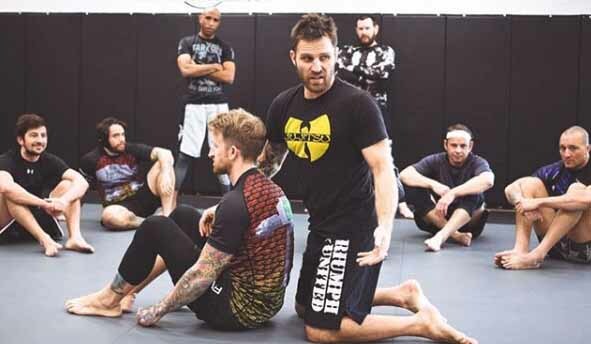 Brazilian Jiu Jitsu Schools or BJJ schools typically require you to wear a bulky “old school” kimono or gi that does not simulate MMA training or real a self defense situation. How many times are you going to encounter an opponent wearing a martial arts kimono in your day to day life? The answer is never! 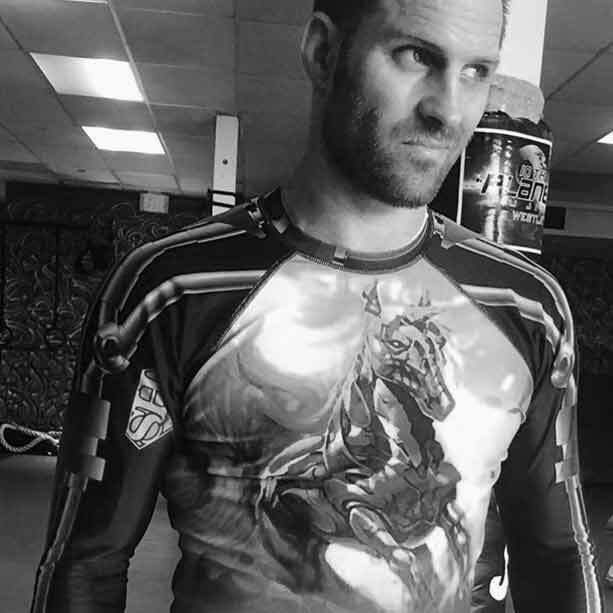 This is why at 10th Planet West LA our history is based on No-Gi Jiu Jitsu, where a rash guard, or typical workout clothes are acceptable. This simulates what you would encounter on the street or in the cage. Our method doesn’t teach you not to rely on a bulky uniform to grab onto, it prepares you for potential real life situations. Get ready to progress your journey through the Jiu Jitsu Belt System and reap the psychological and physical benefits using Jiu Jitsu. If you are looking to build muscle or lose weight with Brazilian Jiu Jitsu you have to check out the workouts here. By training in our martial arts system you will always be challenging your new and fun exercises. Each day you will be working your cardiovascular and metabolic systems as you see fat begin to melt off and muscle start to tone! 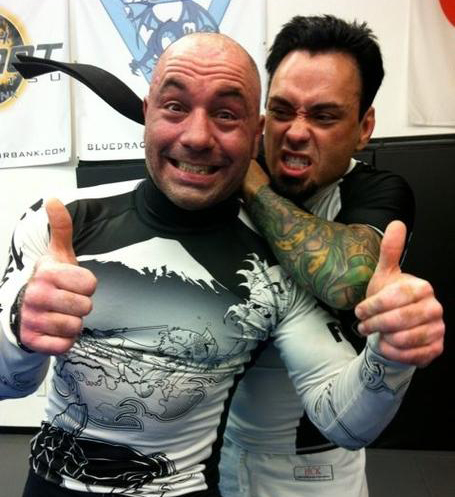 Movie stars, UFC Fighters and professional athletes already know that the 10th Planet System is the best. That’s why they come form all over the world to learn our unique and proven techniques. We only accept a limited amount of students each month, so call now! If you live in or near West Los Angeles, Beverly Hills in the City of Los Angeles, or the Greater Los Angeles Area and are in driving distance to either one of the Hollywood, El Segundo, Burbank, Hawthorne, Santa Monica, Inglewood and Culver City areas, you definitely do not want to miss this. We’re The MMA gym for you, whether you’re a Muscle-Bound BodyBuilder who is interested in BJJ or a normal guy or gal who just wants to get in shape… Whether you’re a Brazilian Jiu Jitsu Black Belt who’s looking for some great Jiu Jitsu in West Los Angeles or if you’re a no-stripe-white-belt and it’s your first day practicing BJJ… We’re the jiu jitsu school for you. So What Are You Waiting For? Contact us now and find out about our free trial. Please contact me at the above information. Even if you’ve never trained before our school is for you. In fact most people who walk through our doors don’t have any experience at all! On top of being a black belt, Scott Epstein is also a certified nutritionist and will design you a workout at no extra charge to help keep you on track. Proper nutrition is a very important part of reaching your goals and without it it can seem easy to give up. Once you get going and progress past our beginners program you can expect to burn anywhere between 800-1100 calories a class. That is something that is almost impossible to do in any other activity, plus this Super Fun, so you’ll always be motivated to come to class! Here at 10th Planet West LA we are the nation’s leading women’s self defense program and have a womens only program so that you never have to worry about training with a man much larger than you if you don’t want to. Most schools simply throw you to the wolves and that is dangerous! Here at 10th Planet West LA, we are one big family and our head Black Belt, Scott Epstein always sends emails making sure you stay on track! No matter how much you pay attention in class or how good your instructor is, sometimes you may miss or forget a move. That’s why we publish our curriculum online on our student only website. As a student, I cannot say enough great things! 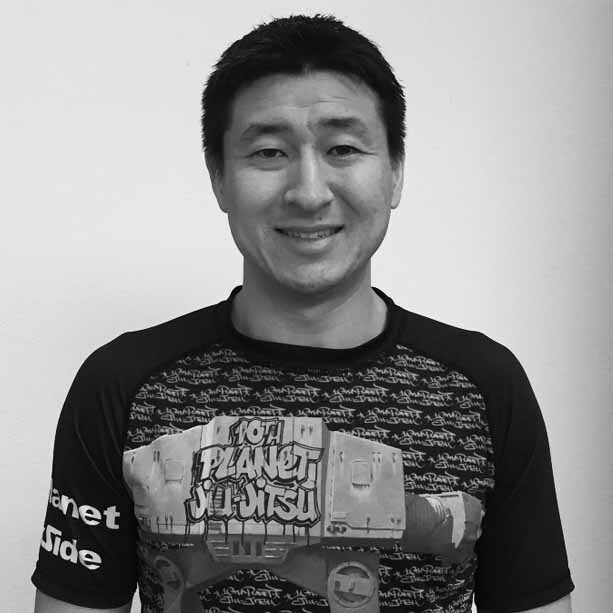 As a student, I cannot say enough great things about the focused work ethic and positive goal directed family atmosphere both he and his staff create at 10th Planet West LA. The new Beverly Hills gym location with both indoor and outdoor parking & showers is just an added bonus for both men & woman to learn & train Jiu Jitsu from the best. They are always willing to go the extra mile! They care and give great advice and extra attention at the end of class which is a big plus. After class, head instructor Scott Epstein offered to spend some extra time helping me with my jiu jitsu. Next time I will definitely make time for that. I heard they moved to a new location and I hope to come back sometime soon for Jiu Jitsu! A welcoming atmosphere and high level instruction! 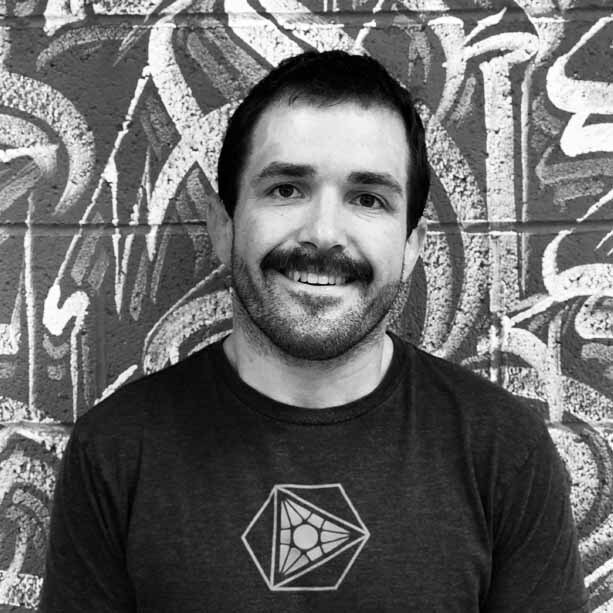 Scott “Einstein” Epstein is amazing and caring Jiu Jitsu instructor, he has the ability to break down intricate details of techniques so anyone can grasp the concept. 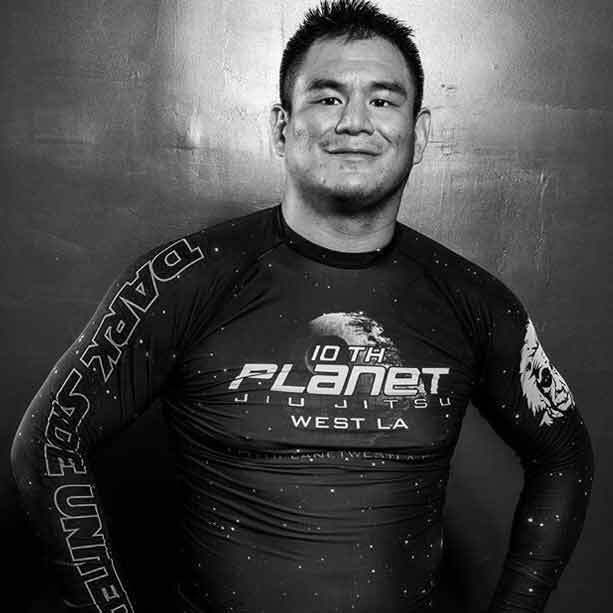 From beginners to experienced grapplers 10th Planet west LA has it all. I travel around the country for work and very few gyms that I visit have the same welcoming atmosphere and high level instruction that 10th Planet West LA has to offer.